Technical analyst Parsh Zaveri of Zaveri Investments has maintained 'buy' rating on Neyveli Lignite Limited stock with a target of Rs 140. According to analyst, the stock can be purchased with a stop loss of Rs 128. The said target can be attained in 1-2 trading sessions, Mr. Zaveri added. The stock of the company, on December 22, closed at Rs 1334.20 on the Bombay Stock Exchange (BSE). The share price has seen a 52-week high of Rs 1349 and a low of Rs 786.85 on BSE. Chennai, Oct 19 : Integrated lignite mining and power company Neyveli Lignite Corp will outsource mining activities at Bithnok and Hudla in Rajasthan. The Rs. 3,354-crore company has decided to mine lignite at Bithnok (2.25 million tonnes a year) and Hudla (two million tonnes) to fire its proposed power plants at Barsingsar, also in Rajasthan. The company already has a 2.1-million-tonne lignite mine at Barsingsar and has set up a 2x125 MW power project there. 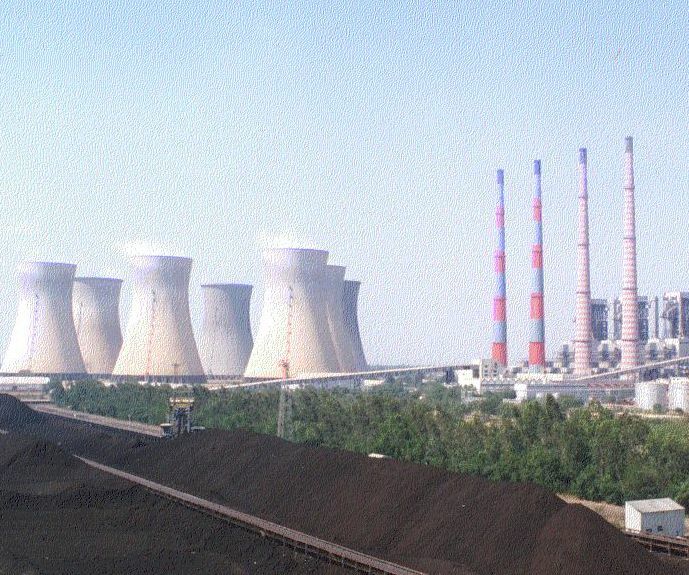 Neyveli Lignite Corporation has announced that its net profit on consolidated basis stood at Rs 821 crore for the year ended 31 March 2009. The sources close to the company said that the comparable figures for the year-ago period were not available. In a filing to Bombay Stock Exchange, the company said that it has posted a total income of Rs 4,019 crore in the latest fiscal as compared to Rs 3,638 crore in the previous fiscal.